A traditional leader in Kasenengwa district has charged that the E-voucher system has failed small scale farmers in the area. 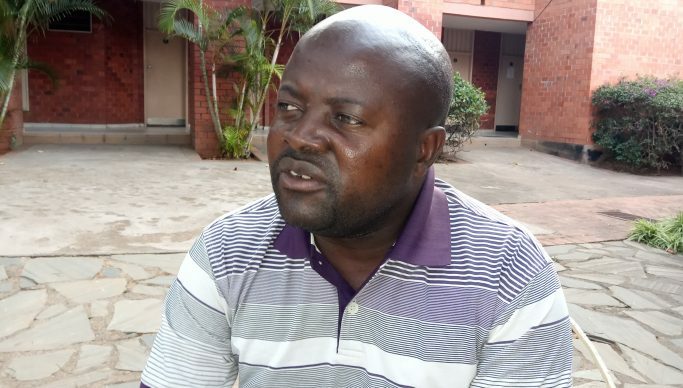 In an interview with newsdayzambia.com this week, Weekson Lungu who is also senior headman in chief Chikuwe said the system had been benefiting people in rural areas but was a complete failure during 2018/19 farming season. The traditional leader said most of farmers had not collected their inputs while others were receiving one, two or three bags of fertilizer from the initial eight through the e-voucher system. Meanwhile, the traditional leader has challenged the food reserve agency to pay farmers who sold maize to the agency last year. “Farmers who sold maize in August, September and October have not received their money,” he added. Lungu said government through FRA should know that farmers are paid once in a year through their produce. “We pay school fees, we buy everything when we receive our money. But this time we don’t know where to run to and we don’t know what we did wrong to the government,” he said.